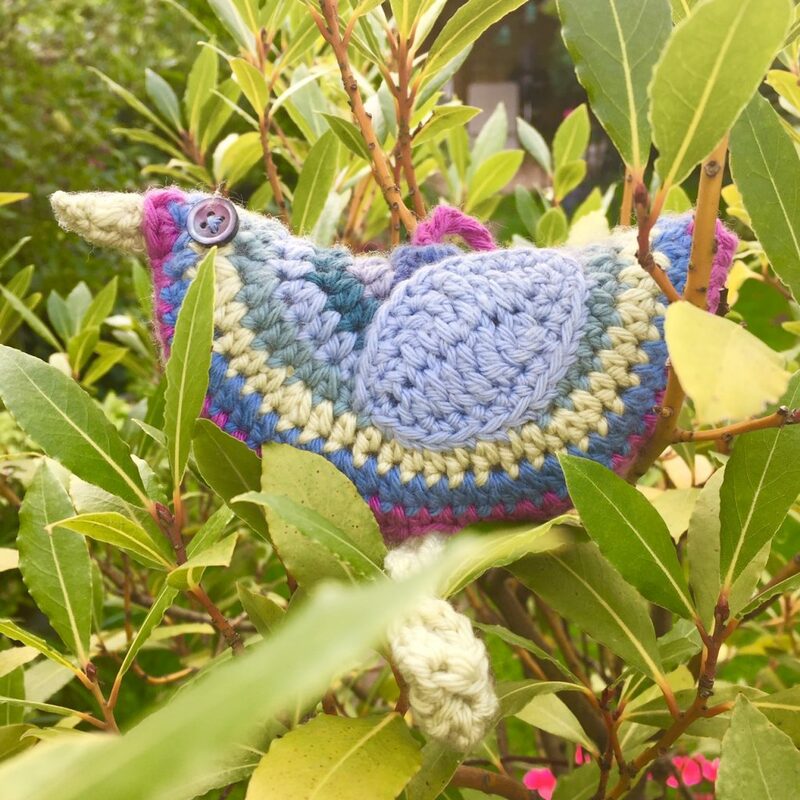 Woollyhugs > Latest.. > Latest > For the Early Birds…. Chernobyl 2018! We are already having wonderful folk asking about next year’s Chernobyl project and yes we are both DELIGHTED to say it will be going ahead! This year we look like we are aiming for approx 115 blankets in 2018, but this may change. It is a good place to start with! The last posting date for squares and blankets made by individuals for our Chernobyl 2018 project will be Saturday 7th April! Here is a link to last year’s project if you wonder what this is about…. And pictures of the children here…. Please use a 4mm hook or needles. No blocking please, and please ensure you are knotting off very thoroughly when colour changing or finishing, leave a 6cm end and use a needle to sew it in. Please no posting from the early birds until January! If you’d like to make a whole blanket, please use these colours too, makes thing easier at the giving stage! Whole blankets need to be 48 inches by 60 inches with some kind of border please. Woolly Hugs’ Christmas Craft Sale 2017.